The Chair of the National Transportation Safety Board said she feels like Metro has turned a corner when it comes to making safety a priority. NTSB Chairman Deborah Hersman spoke to a Joint Task Force established by the Metropolitan Washington Council of Governments -- or COG -- and the Greater Washington Board of Trade. It's conducting an independent review of Metro's governance structure, and Hersman was there today to talk about the NTSB's investigation into last summer's multiple fatal Red Line crash in June 2009. Hersman pointed out that Metro's safety division had been reorganized six times since 2005 and had four different chief officers since 2007. "This is very very challenging for a division and a department as far as prioritizing safety within an agency," Hersman said. Outside the division devoted to it, Hersman said, safety hasn't been discussed nearly enough. "Safety wasn't even in their mission statement -- the mission statement of Metro," Hersman told the task force. But Hersman said recent meetings between the NTSB and Metro's board have been very promising. 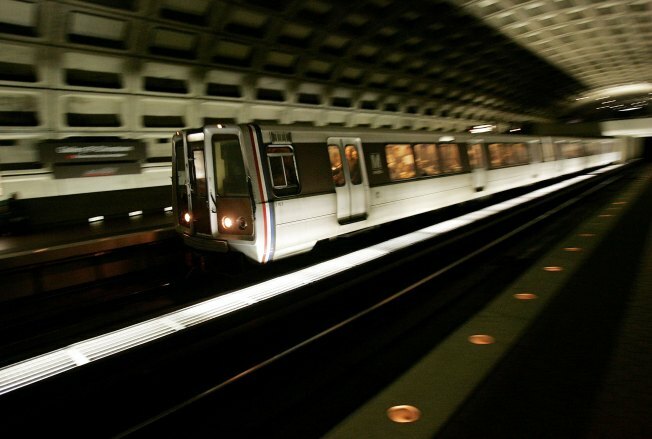 This week, Metro voted to add the word "safe" to its mission statement.